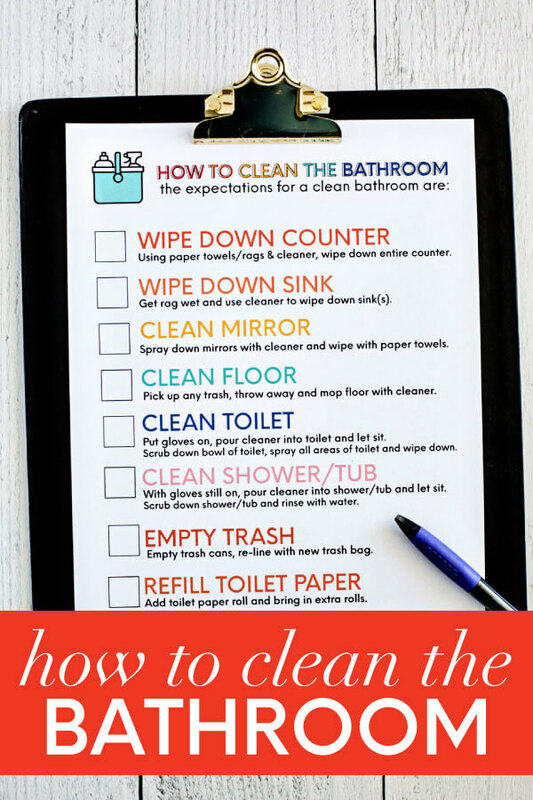 How to clean bathroom – teach your kids how with this step by step, colorful printable. 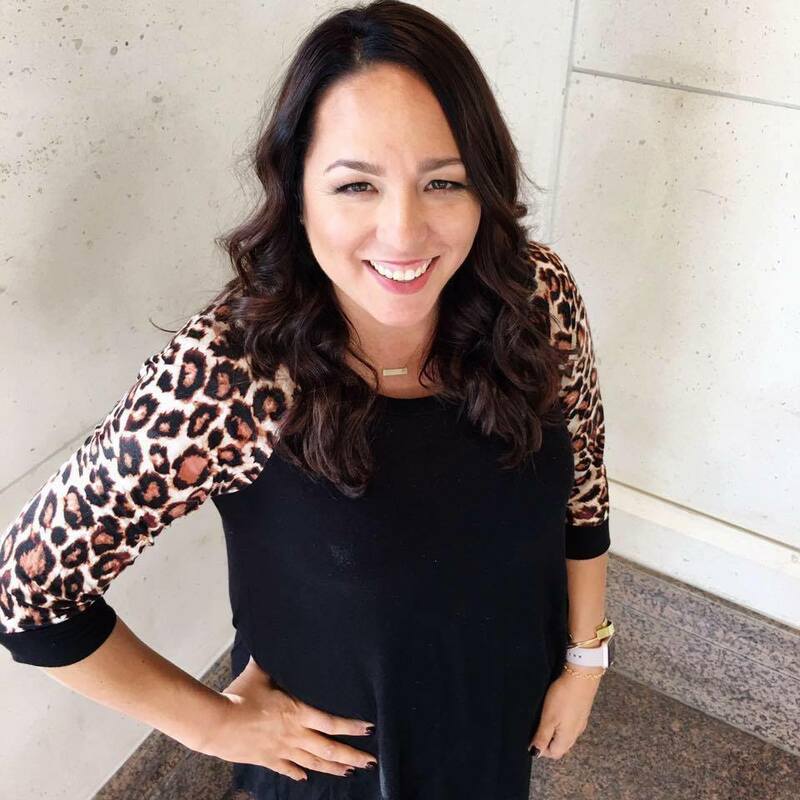 While this post will contain useful tips for you, I definitely want to help get your kids on board. As I’ve mentioned before, you need to get your kids involved in cleaning! 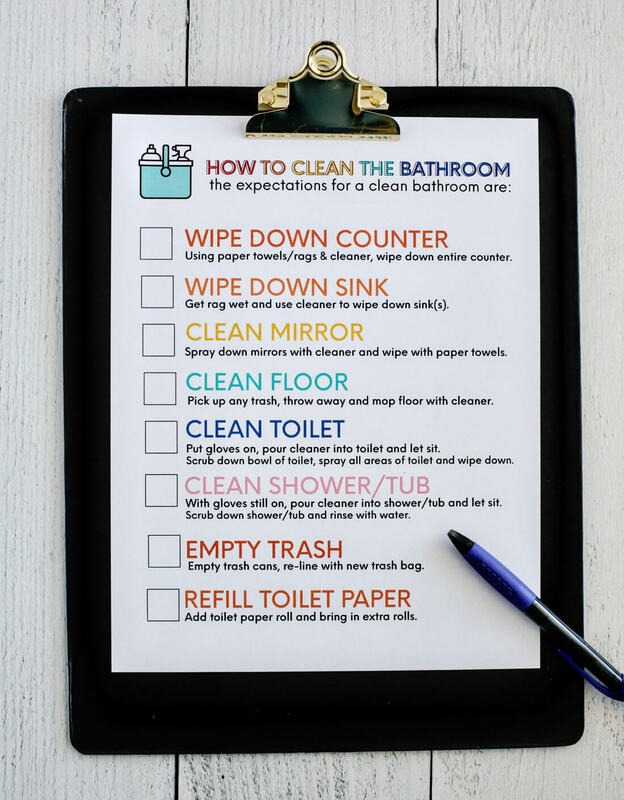 There are so many reasons but when it comes to the bathroom, they might be a little more apt to cleaning up after themselves, aiming better and staying on top of their messes. Right? Container – there are so many to choose from but this one is just the right size and can easily be slid in and out of a bathroom cabinet to keep out of sight when it’s not being used. Gather all of your stuff and show your kids where it will be housed from here on out. Take the time to go through all of the products and what each of them will be used for. Show them how to do each task. 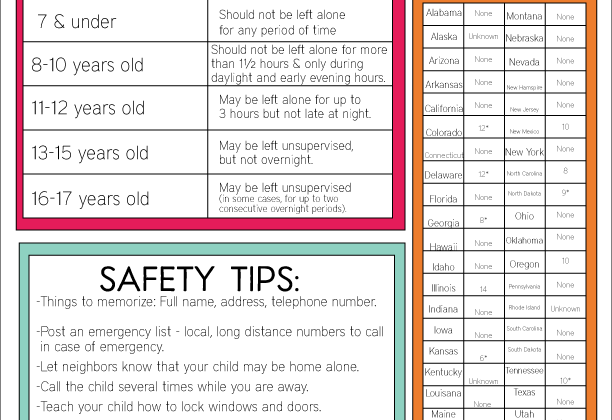 You can use the printable checklist as a guideline – that makes it so easy. People tend to retain info better if they can see it all written down. Clean the floor – sweep + scrub – this depends on the type of flooring that you have. We have tile in our bathrooms so they need to be swept and then washed with a mop or by hand. Clean the toilet- we’re using Clorox Toilet Wand because not only is it easy to use, but it has a disposable cleaning head preloaded with Clorox toilet bowl cleaner. It kills germs and is super easy to switch out. You click, swish and toss with this one. There is nothing grosser than an old toilet bowl brush. Yuck! Clean the shower/tub – this can take awhile to do. Show them the right products to use and the best way to get it sparkling clean. They most likely won’t get it right on the first time. Know that going in. Be ok with it. It takes practice – just like it did for you to learn. (wink) But keep at it. 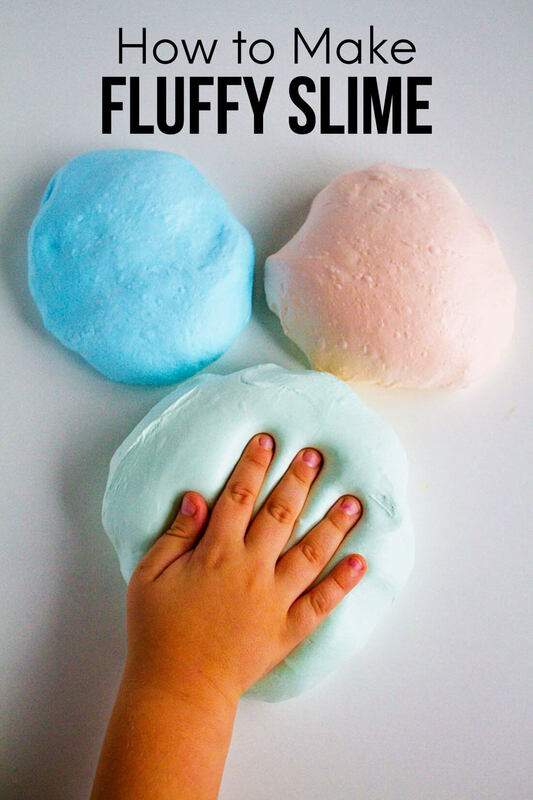 It is so good for them to learn this skill and will help you as well. 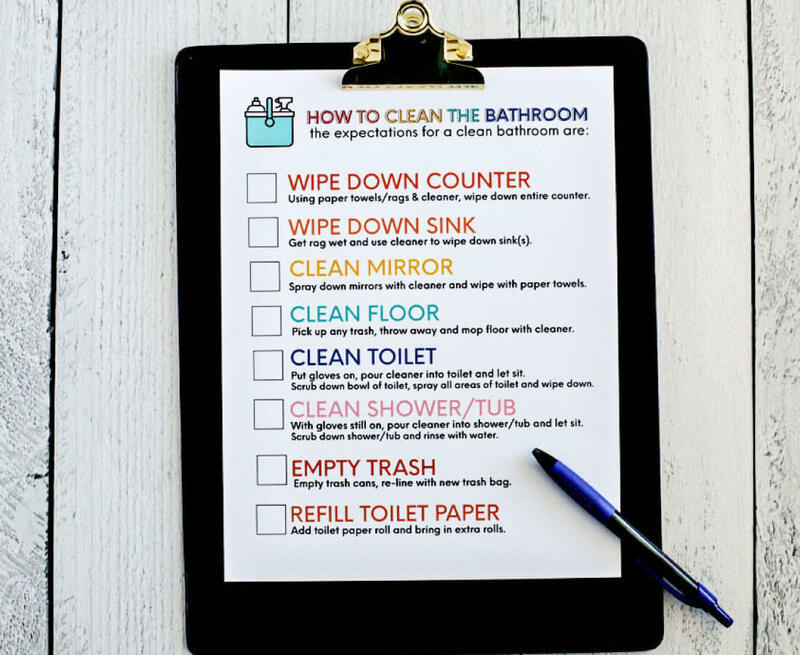 Download these original Printable Bathroom Checklists. Or an updated version. Of course I used my laminator for my checklist. It’s my favorite thing to do with checklists. It makes so that it can be used over and over again. All you have to do is get a dry erase marker and you are all set. I added it to a mini clipboard and stuck it in the basket.